I got a call seeking help. The marketing director needed more leads … and higher conversion rates. The Morningside resort community and country club in California wanted to promote its $1 million-plus homes to interested prospects—primarily golfers. 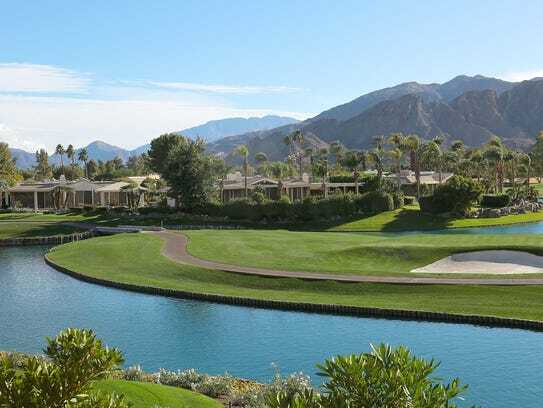 The resort had many features: a golf course designed by Jack Nicklaus, location in the high-class Palm Springs area, and other amenities for the wealthy who demand the best. However, competition in the area was high, and the second home market was suffering. So, my team at Creative Direct Marketing Group and I created an upscale, high quality, personalized direct mail package, a new direction in list modeling and a powerful video. The envelope was classy, the best in personalization. I wanted a great offer. Prospects were offered a chance to play a free round of golf at Morningside when they came to look the place over. The letter, printed on quality paper with an upstanding grey tent, called the reader’s attention to the many benefits of the country club facility, facility, residents, and golf course. And then we data-mined to create a list for a higher quality prospect. This powerful mailer would generate the leads, but what about the conversion? Our researched claimed the spouse usually killed the response. So part of the conversion sequence was a powerful video to create a powerful desire for husband and wife to enjoy the experience of visiting. Both leads and conversions exceeded expectations and goals. The million-dollar homes direct mail piece succeeded in generating quality leads, exceeding all previous offers, and converted the leads into multi-million dollar sales. And Morningside gained new residents with a higher conversion ever experienced. Would you like to have more leads higher conversion rates like Morningside’s direct mail campaign? Call me at (310) 212-5727 or email me at craig@cdmginc.com.